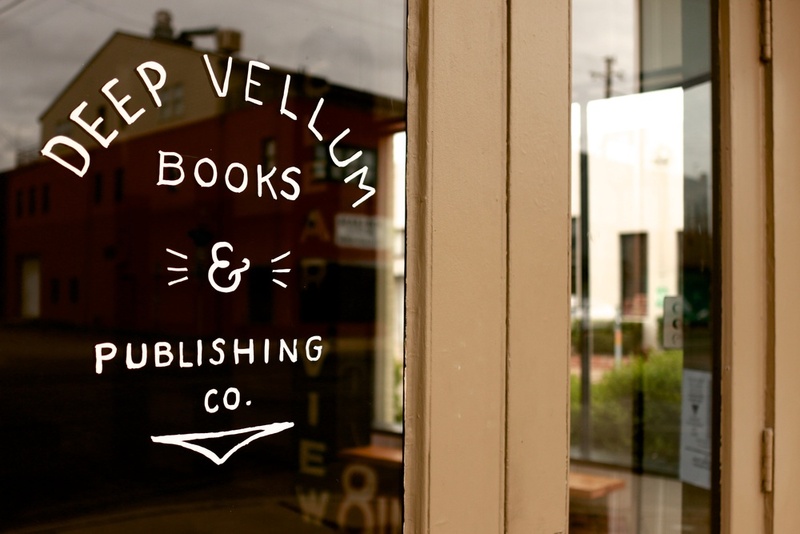 Deep Vellum Books is the perfect spot to host events of all types & varieties. We're open to everything from gallery showings, music shows, underground performance theatre, book & poetry readings, literary groups, and even private events such as wedding showers, photography sessions, and much much more. This type of event is open to the general public and anyone is welcome to join, free of charge. We'll add these events to our public calendar and include them in advertising & press opportunities. Examples of public events: music shows, poetry readings, book signings. This type of event is open to a limited general audience and can be restricted via the purchase of tickets or other reasonable guidelines. We'll add these events to our public calendar and include them in advertising & press opportunities on a case-by-case basis. Examples of semi-public events: theatre readings, ticketed music shows, paid performances. This type of event is closed to the public and available only to the people you choose to invite. We will NOT add these events to our public calendar or include them in advertising & press opportunities. Examples of private events: wedding parties, baby showers, closed book clubs, business meetings. 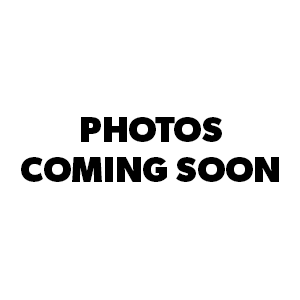 The retail storefront you know & love is available for a wide variety of events. It's air-conditioned, easily accessible, and provides a wonderful literary theme to any event. Our beverage program can accommodate your guests as well. We can comfortably seat 40-60 people. The garage behind the store is fantastic for events necessitating an 'off-street' presence. Great for rock shows or pop-up events where seating isn't required and everyone is comfortable in an outdoor temperature. Plan for 60-80 standing people with the door closed; 120-150 with the garage door open to the alleyway. Scenic views of the Dallas skyline on a hidden patio make this space perfect for cozy private gatherings. Best in the mornings, evenings, and late night, this hidden spot is ideal for up to 25 people. We'll bring our beverage program upstairs, but plan for an acoustic evening. We're happy to customize an event plan to match our available venues. Tell us a little more about what you're thinking (and how we can get in contact), and we'll give you all the details you need to plan a great event. Tell us what type of event you're planning so we can customize information to your needs. Tell us which event space you're most interested in utilizing for your event. Give us some details about your event, such as number of people, time & day preferences, specific needs or wants from a venue, and everything you're planning.